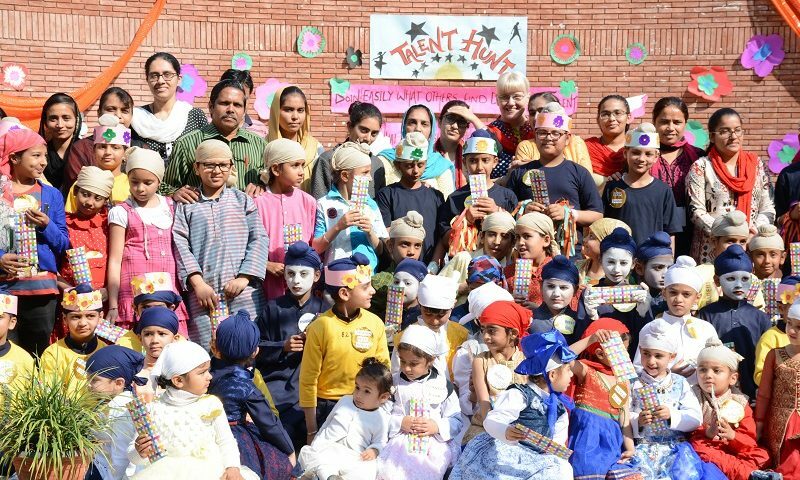 Talent Show was organised at Akal Academy, Baru Sahib World School Campus on 31 March 2018. It was the first opportunity for the newly admitted students of the World School Campus to showcase their talents in front of the whole school community. 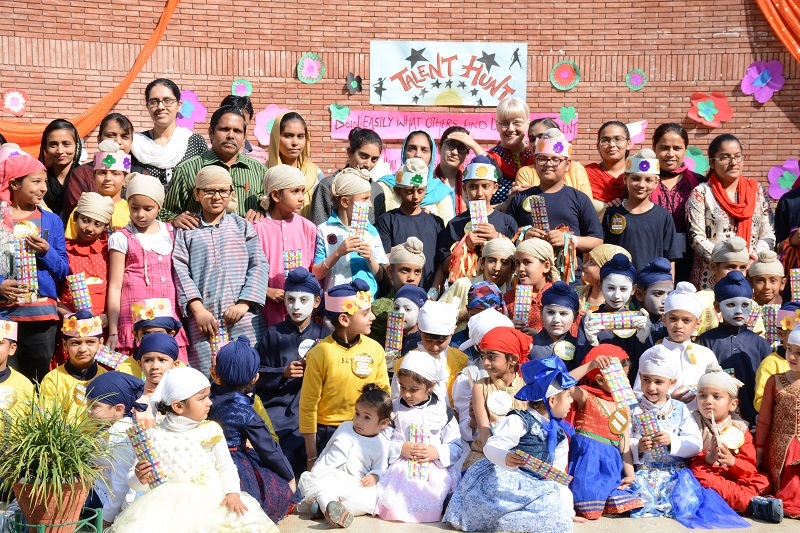 The presentations included group events like choreography, role play, mime etc and some individual performances. Prizes were distributed to all the participants.